This week, I am going to reveal my method for calculating variations, choosing strong candidate moves and seeing further than your opponents. Calculation is an area where 99% of club players are really struggling. By this I mean: the #1 reason for blunders at all levels below 2300 is that the player. 3. The “detail” (an in-between move, a pinned piece, etc) cost him the game – the problem is simply calculation! 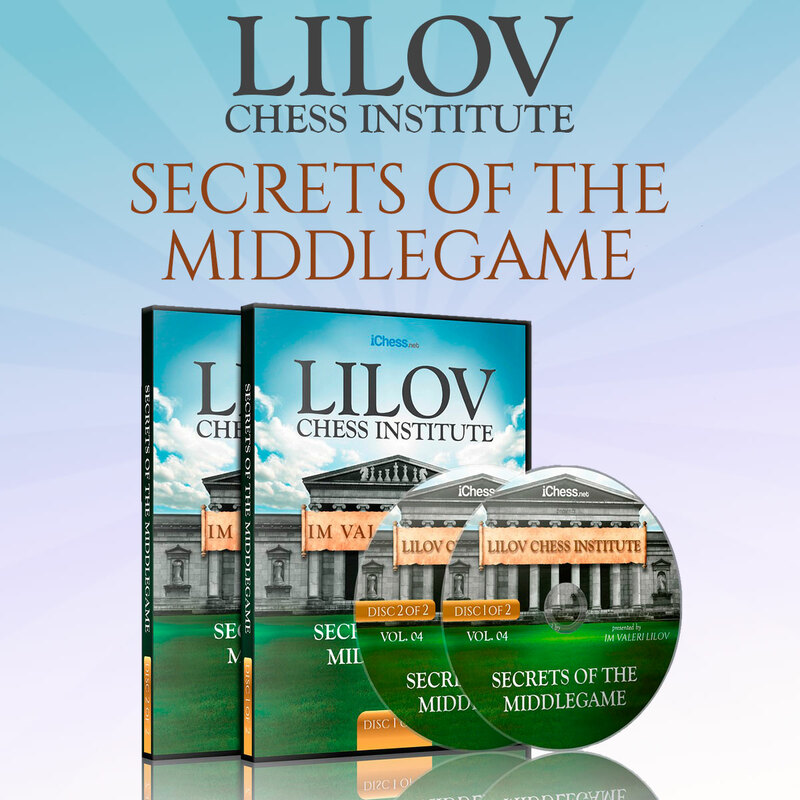 • Discover IM Lilov’s unique method for evaluating candidate moves and choosing sharp, slightly tricky but solid moves that maximize your winning chances. If you really want to improve your calculation skills, to spot game-winning tactics and avoid those painful blunders, make sure you join me for this webinar.